LEAD: The Four Marks of Fatherly Greatness is designed to help men mine the riches of manhood, which culminates in spiritual fatherhood.  LEAD guides a man from identity to destiny, using St. Joseph’s four pillars. These have helped fathers of diverse ages, cultures, and walks of life, discover who they really are and God’s great vision, mission, and plan for their lives. 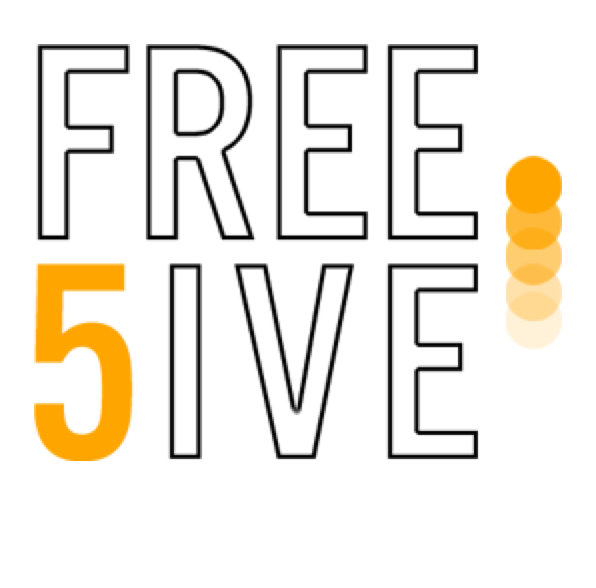 Begin your journey to become like St. Joseph, a father on earth like the Father in heaven with the FREE 5IVE LAUNCH. 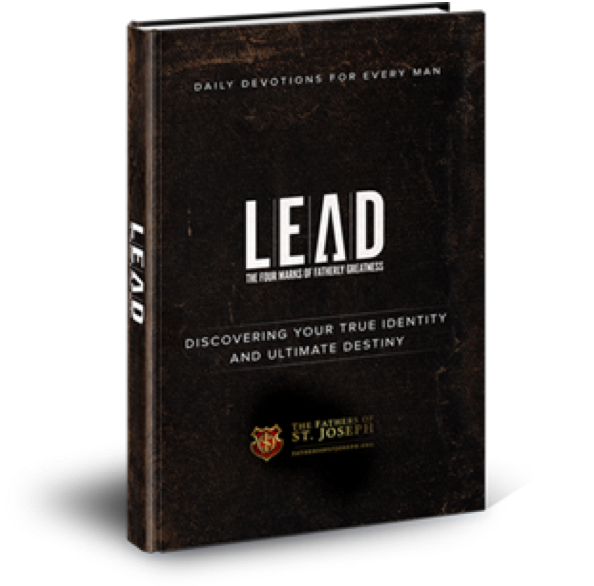 From manhood to fatherhood, A-Z, move at your own pace to become the leader that God has called and destined you to be. 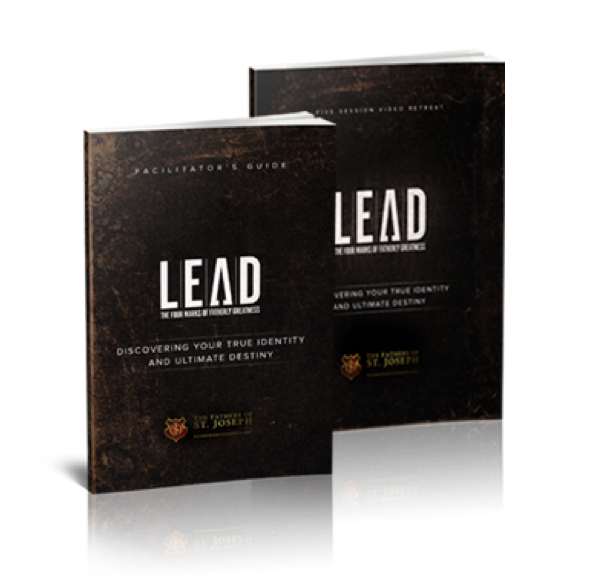 Journey with your band of brothers toward fatherly greatness with LEAD’S ongoing, transformational experience. In only five succinct sessions you can begin your journey to become like St. Joseph, a father on earth like the Father in heaven. Sign up for free today. In these five sessions (averaging five minutes each) you will learn the basic components of St. Joseph’s spirituality: Embrace Silence; Embrace Woman; Embrace Charitable Authority and Embrace the Child. These two minute videos will help you to stay connected with and encouraged by St. Joseph’s spirituality. The pinnacle of authentic manhood is spiritual fatherhood. 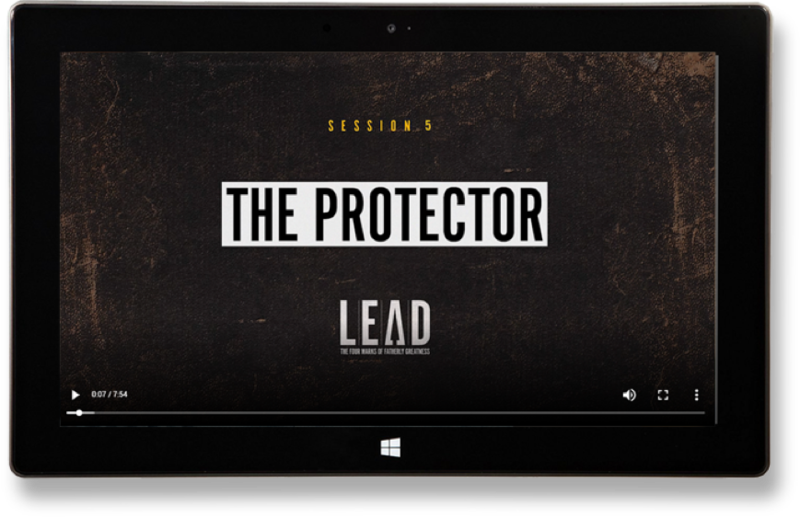 Journey with your band of brothers toward fatherly greatness with LEAD’S ongoing, transformational experience. 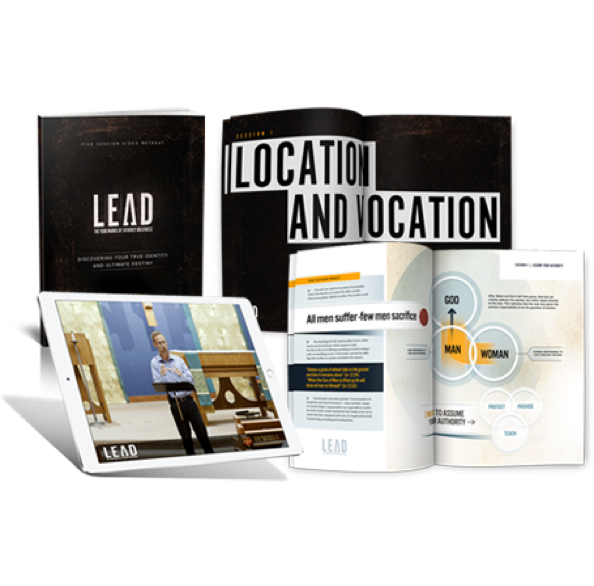 The LEAD Facilitator's Guide and Participant's Guide will equip you with the tools needed to establish your men's group. A five session video retreat designed to offer your men’s group a macro view of the spirituality of fatherhood through the lens of St. Joseph. 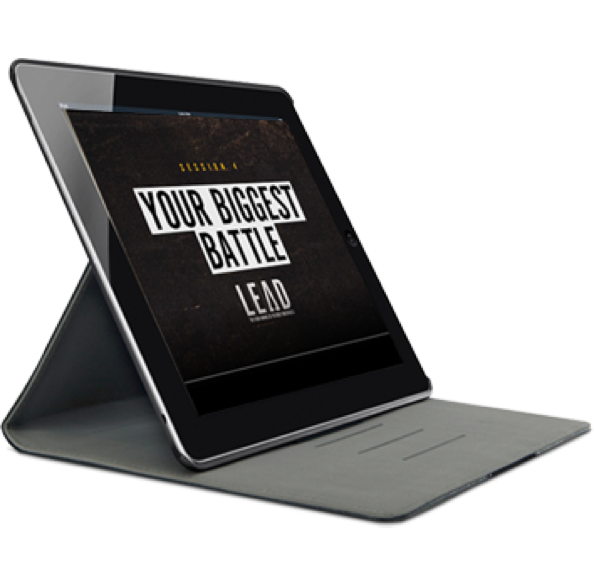 The LEAD Daily Devotional provides over 190 brief, high impact reflections that can be used as the foundation of your small group discussion.